And for a chance at this new life, Adam will risk everything . 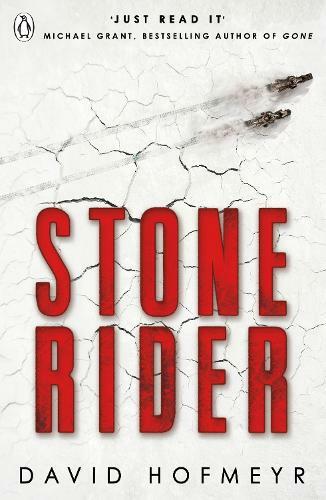 . .
Stone Rider features bikes (though the spelling "bykes" was probably unnecessary) and plenty of bloodshed, and is the kind of YA novel that I wish I had thought up. Right up my street!